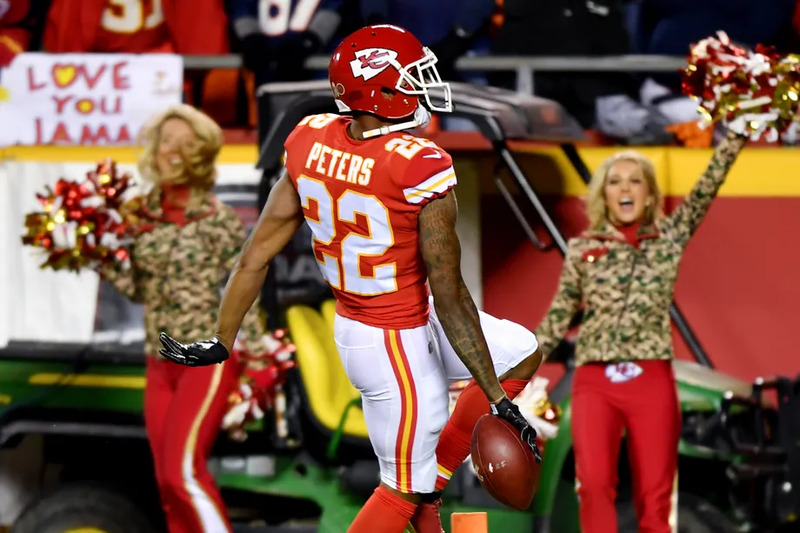 Chiefs are expected to trade CB Marcus Peters to the Los Angeles Rams, sources tell ESPN. Teams are in final stages of talks and barring an unexpected snag, the trade is expected to be agreed to as early as today. FieldGulls.com is saying that the Rams would give up "some draft picks" in return. If the Seahawks relied on a timing offense I'd be more worried but Russ goes schoolyard most of the time and 1 knock on Peters is he gives up big plays more often than he should. Don't get me wrong, this is a bad, bad, man that I would celebrate if he became a Hawk but the critique would remain the same. Only difference is he wouldn't be playing against Russell Wilson and having to stick to his guy for 8 seconds. Is good as he is, give Baldwin 8 seconds and Peters would be a pretzel as most corners become in that situation. *This post is rated "SH" for Strong Homer language.